Anyone Want a Neve Part? Clapton’s Fool SG … Yeech! 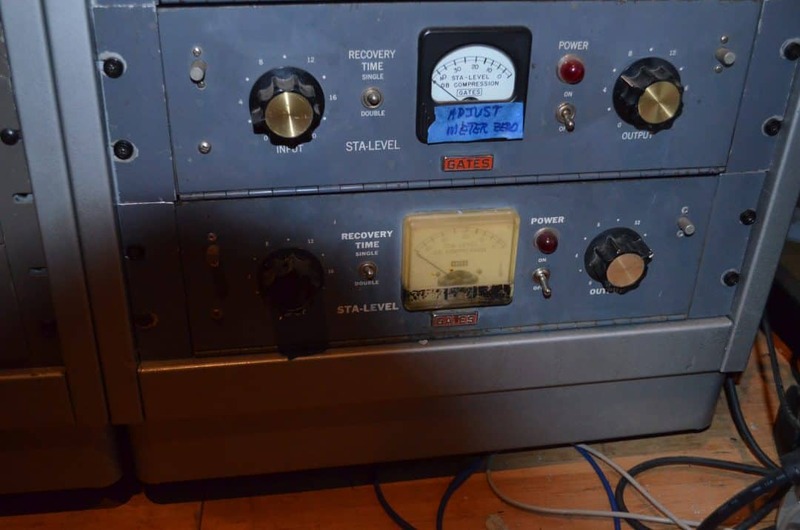 Multitrack Tape Recorders : Which ones are OK?